At Uptown Volvo Decarie, the satisfaction of our customers is at the top of our list of priorities. We make sure that our clients get the very best service at our financing department, but that more importantly they get the right advice and information to make the best decision possible. 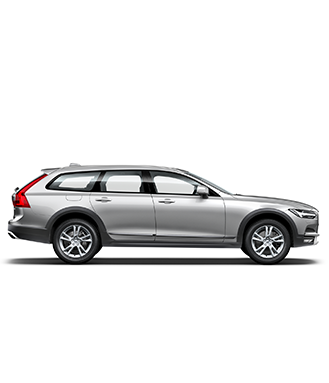 We go further than just helping you finance or lease your next Volvo vehicle. We help you make important decisions such as choosing between each option and understanding which is right for you. Volvo offers favourable and affordable rental and financing rates. At Uptown Volvo Decarie, we will be able to help you find the best solution for you according to your needs. It's not easy to choose between leasing and financing, and the right choice depends on your needs and how you plan to use your vehicle. Uptown Volvo Decarie's financing experts will be able to advise you and explain the differences between each financing option. You can then find the financing or leasing plan that suits you best. The number of kilometres you drive each year, the number of years you plan to keep your vehicle, the use you make of it ... these are important examples when we want to choose between financing and leasing. Our experts at Uptown Volvo Decarie will be able to help you to see a lot more clearly. Come and meet us today. In the meantime, here is an overview of the advantages and disadvantages of each option. Contact us today to find out more about our financing and leasing solutions at Uptown Volvo Decarie.